NASHVILLE, TN (October 24, 2011) - TNA Entertainment, home of TNA IMPACT WRESTLING, the top-rated program on Spike TV, announces the appointment of veteran pr strategist Ms. Jules Wortman as VP of Public Relations for the company. Wortman has been the president and owner of Wortman Works Media & Marketing, a full service entertainment media strategy company based in Gallatin, Tenn. Wortman reports to TNA President Dixie Carter. "Jules is one of the most talented PR executives in the business today. In addition to her media skills, her creativity and strategic thinking is what really sets her apart from the rest," says TNA President Dixie Carter. "I am so excited about the exposure I know she will bring to Impact Wrestling, our talent, as well as TNA&apos;s other ventures,&apos; she continued. 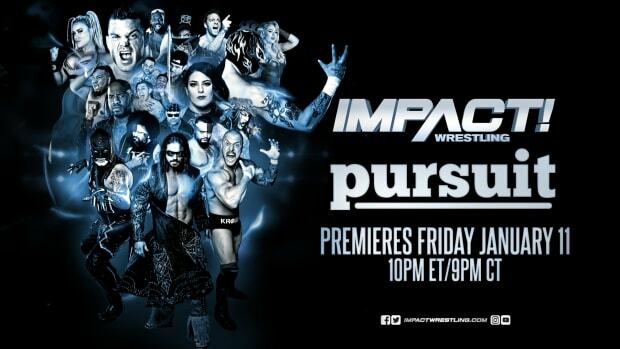 "I have been watching the trajectory of TNA Entertainment for several years," says Wortman. "I love entertainment, period. But to be involved in such a creative force coupled with extremely talented and gifted athletes, as well as a staff full of energy and the knowledge of how to grow a unique and very popular brand, is something I am ready to sink my teeth into." Jules Wortman has been a staple in the Nashville public relations community for nearly 20 years. Prior to joining TNA, Wortman has owned her own company, served as the SVP of PR and Artist Development at Warner Bros. Records, MCA Records and others. Her clients have included CMT (Country Music Television), Chevrolet, Warner Bros. Records, Sony Music, ACA Awards on Fox TV, Billy Ray Cyrus, Blake Shelton, Rodney Atkins, Big & Rich, Red Light Management, and many others. Wortman currently serves on the boards of the T. J. Martell Foundation, Gallatin Chamber of Commerce, and Greater Gallatin and is a member of Leadership Middle Tennessee, the Hendersonville Rotary Club, and is the founder and owner of Jewelweed Design Studio and Mercantile in Gallatin, Tenn.